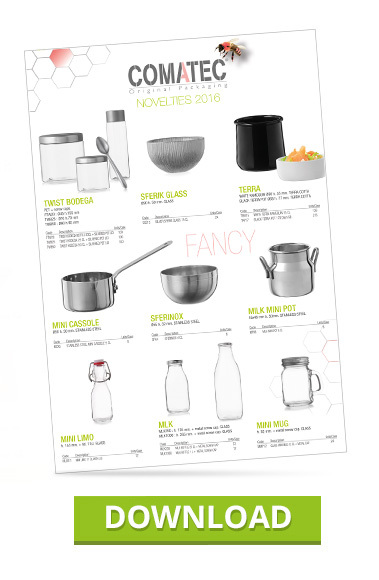 Download in PDF the last products for 2016 ! Comatec, a C-TPAT recognized partner ! We are the second company of the area to obtain the C-TPAT compliance. This year COMATEC®, premium packaging producer, is taking advantage of Sandwich & Snack Show to unveil EAT BAG and BACK IN BAG concept, two novelties which should “glamorize” our snacking offer. EAT BAG, as ecological as aesthetic, is a practical lunch box made of Kraft and FSC certified. SNACK IN BAG is a clever concept which gathers 2 elegant shopping bags and two tailor-made meal trays for transport and display. 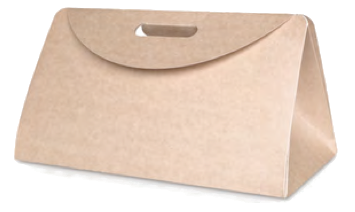 With COMATEC ® “take away” or “delivered catering” solutions, it’s in the bag!! Uncluttered and practical, EAT BAG, the lunch box in a “it bag” way diverts the fashion codes for a chic snacking. With its automatic bottom which enables a quick folding, its big opening which facilitates the access and its large cup used as a handle, EAT bag is a beautiful product, easy to fill in and to transport. Made of FSC certified Kraft cardboard, it is as ecological as aesthetic! Delivered flat-packed, it is easy to store. Target Customer : take away and delivered catering, bakery shop. A lovely lunch box to assemble very easily! 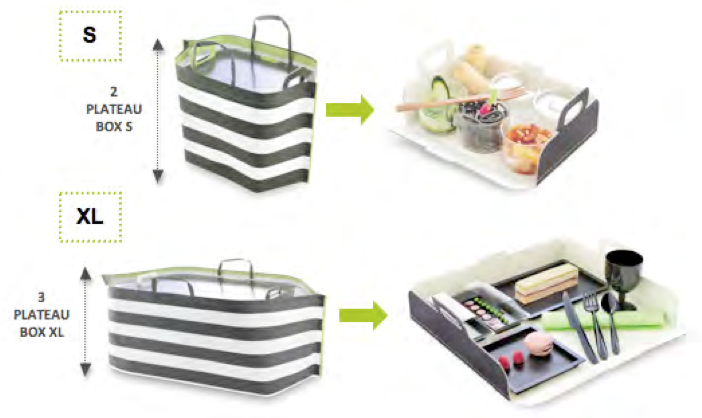 SNACK IN BAG is a clever concept which gathers several elements: CABAS ZEBRA for an elegant transport on the one hand, and BOX TRAY for transport and display on the other hand. The encounter of Aesthetics and Practicality. 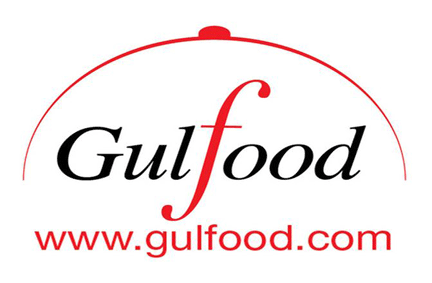 Two sizes are available: “S” for take away, XL for delivered catering with meal trays. Designed for all COMATEC dishes! CABAS ZEBRA : trendy shopping bag with strong design. Slightly tight on both side, its flat handles, wide black and white stripes and green border makes it noteworthy! 2 formats are available: “S” and “XL”. Effective dimensions: [S] 240x175xh220 mm or [XL] 320x275xh60 mm. BOX TRAY : Can be used as a lunch box and a tray to package or displays, to transport and to eat. Delivered flat-packed, its precut cardboard makes it easy to assemble. Stackable and reversible.&nsps; Easy to fill in, we can close it with an independent lid which reveals the handles for a more secured transport. Both sizes are available in black and vanilla; the “S” format is also declined in black and green. Effective dimensions: [S] 220x150xh60 mm or [XL] 320x275xh60 mm.